New! 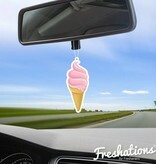 Emoticon air fresheners by Freshations, a fresh look for your car! The air freshener is easily attached to your rearview mirror. It provides a pleasant fragrance for your car! 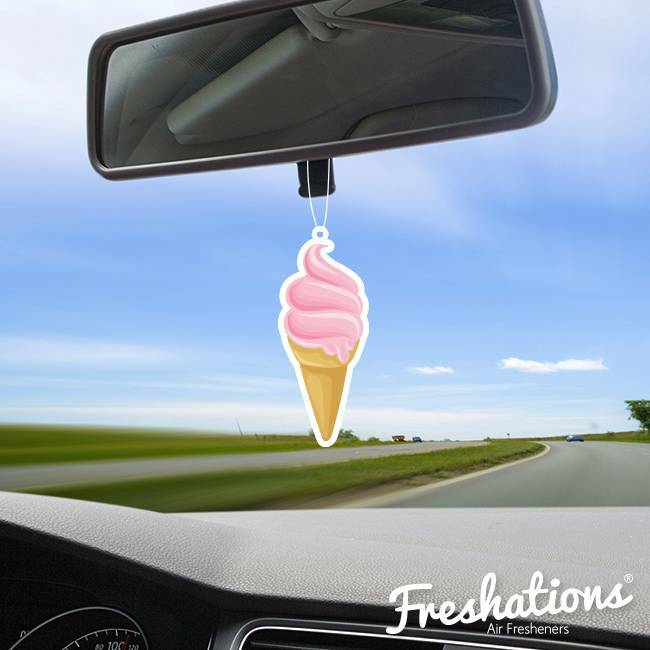 The air fresheners are available in different –emoticon- designs and fragrances. Choose the 'mood' that suits you! Tip! You can use the air fresheners anywhere you like, for example on your boat, in the house or closet!